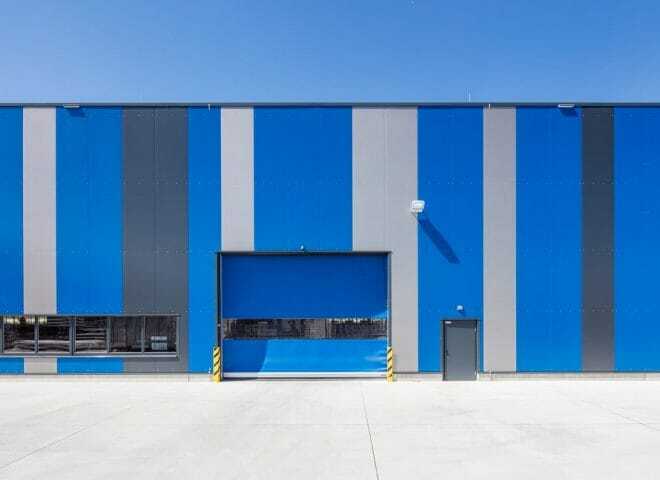 GARBE Industrial Real Estate GmbH is building. 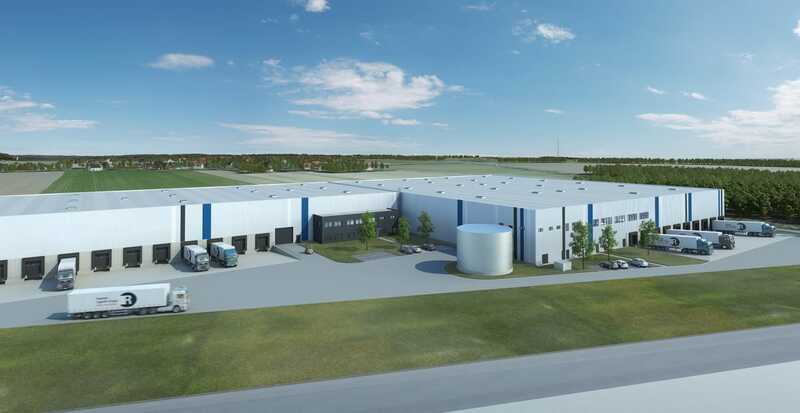 An expansion site adjacent to the Varel location was purchased for their customer, ThyssenKrupp Aerospace. 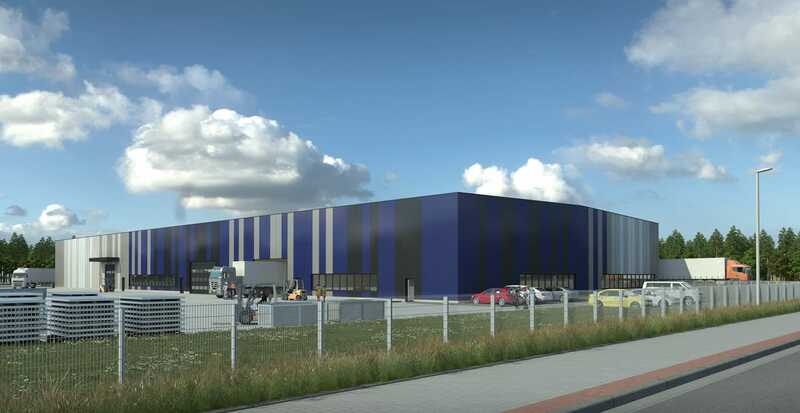 An approximately 4400 m² property will be built on this site with a move-in date in June 2016 for the handling, storage and production of aircraft components. 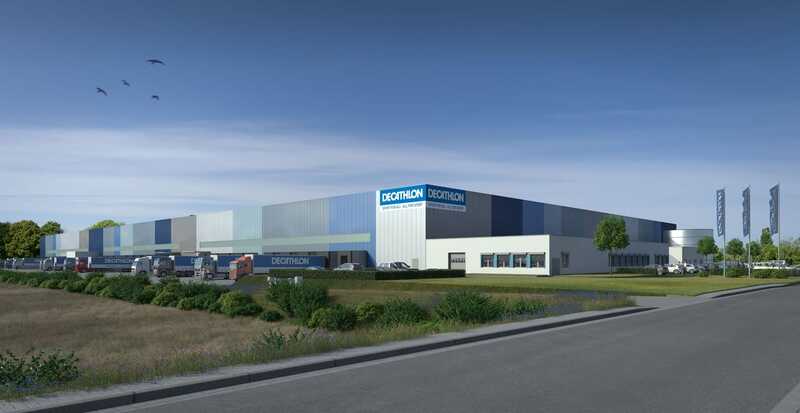 The production and logistics centre, representing an investment of around 4 million euros, is leased for a period of almost 9 years and it is our first Light Industrial Project. A major factor in this project was the option of expansion of the existing property. The best possible solution for our customer, in terms of location, was realised by purchasing an adjacent property. 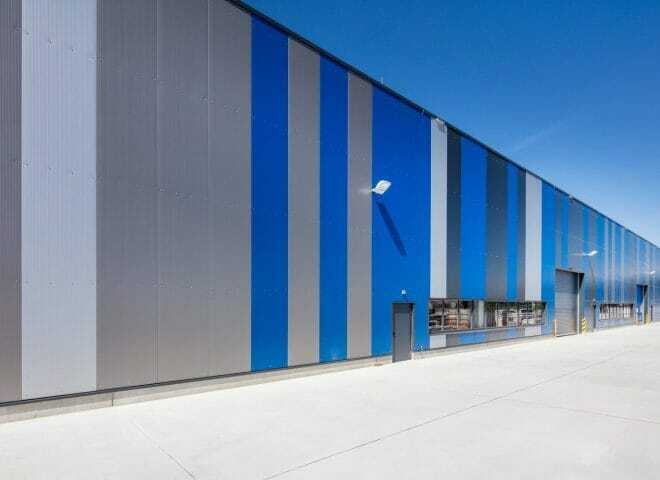 The mix between production and logistics and the special customer requests were integrated in the planning between us and the general contractor to the greatest possible extent. 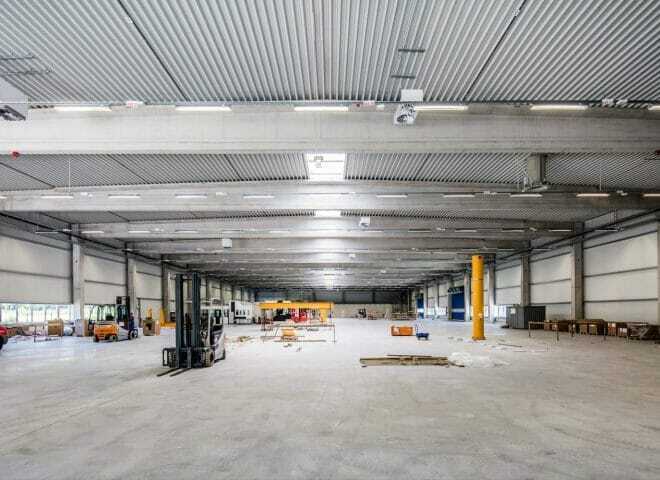 Using our expertise, we were able to advise the customers in the planning of the hall and to control the delicate balancing act between production and logistics uses. 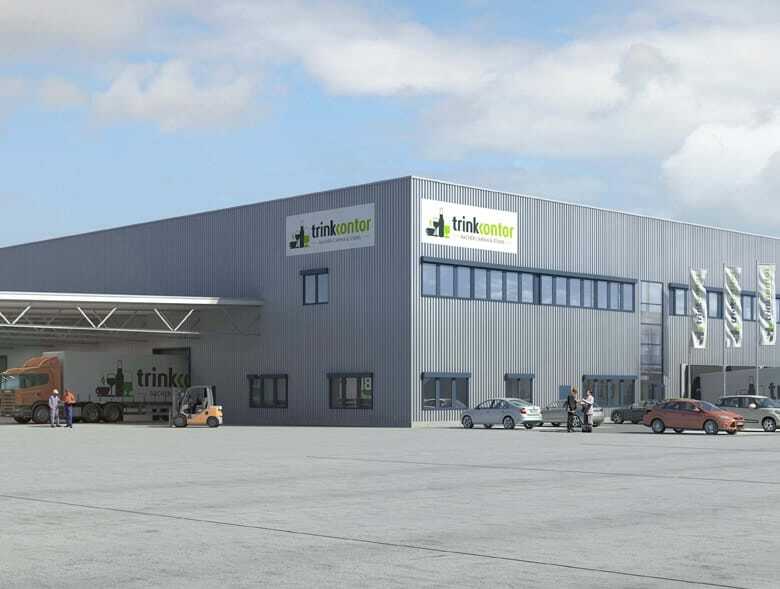 The expansion of the property commenced at the end of 2015, ensuring a move-in date for ThyssenKrupp Aerospace in June 2016. The property was fully developed by the former owner and was already prepared to a great extent for the start of construction. The architecture in this project includes a few special features. The specifics are explained in the property view. The installed light diffusers make natural lighting possible, which helps illuminate the many small-scale work processes that are carried out by hand. 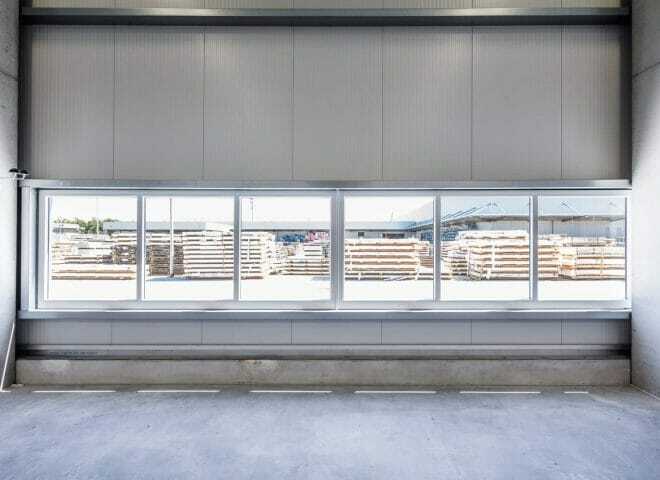 A support-free roof structure has been constructed here because of the special positioning of large production machines within the property.